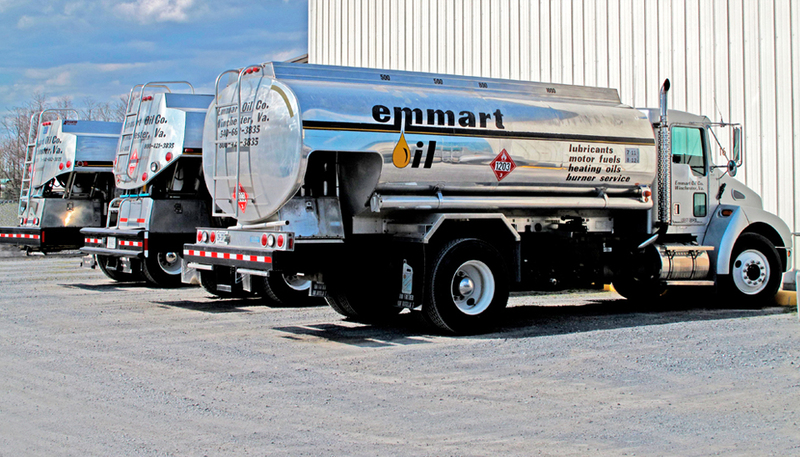 Emmart Oil Company has been supplying home and business owners in the Shenandoah Valley with premium motor fuels, lubricants and superior heating oils for three generations since 1942. 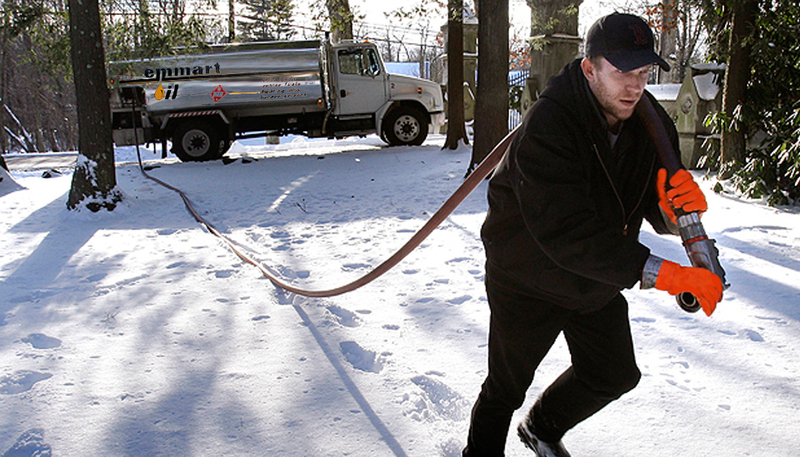 Emmart Oil is a full-service heating oil company. 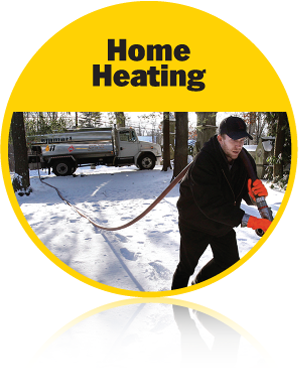 We provide prompt, professional delivery and a variety of programs and services to meet your home heat needs. 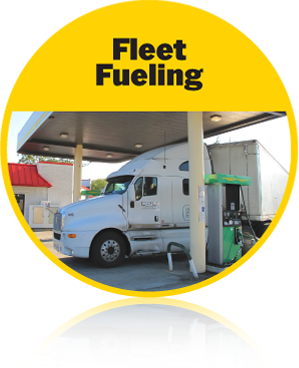 Emmart Oil delivers commercial fuels including gasoline, on-road & off-road diesel fuel, heating oil, and kerosene via its fleet of tankers and short trucks, provides on-site vehicle & equipment fueling services, field fuel tank placement for temporary fuel needs; as well as, permanent fuel installations to meet the specific fueling requirements of its commercial fuels customers. 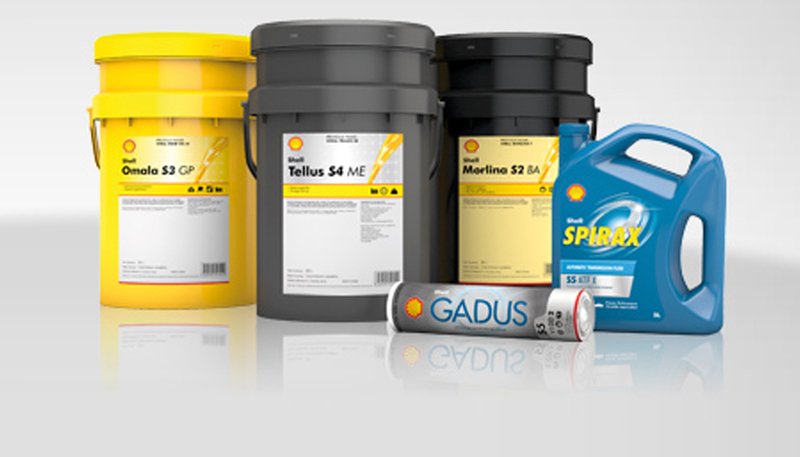 Emmart Oil is a diversified wholesale petroleum distributor serving wholesale dealers and commercial customers in across 4 states. 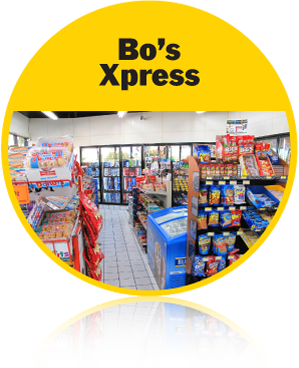 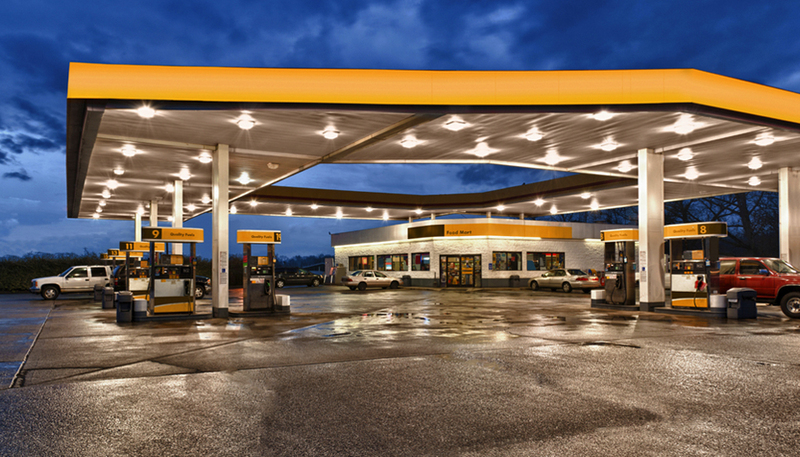 Our team has experience across all channels of retail petroleum marketing and a network of suppliers, terminals and transportation to accommodate any account, large or small.